Down under it’s all about Andy. Andy Murray. 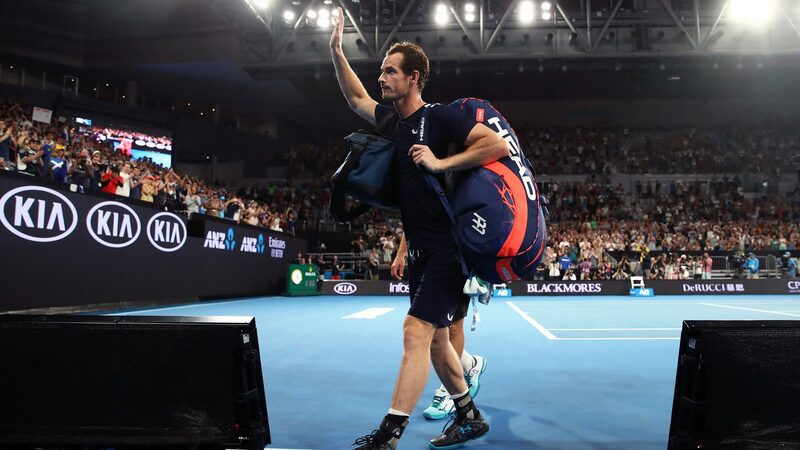 One of Britain’s greatest ever players was knocked out on the first day of the Australian Open after a five-set nail-biter. But the real suspense was how much pain the Scotsman’s hip would cause him and whether he would, as tearfully announced a few days ago, retire. So is that it?